Receiving Rental Income: Should You Be Completing A Tax Return? Rental income does have to be disclosed to HM Revenue and Customs but whether or not you have to complete a tax return to disclose the income will depend on your circumstances. In these circumstances you merely need to report the income to HMRC. If your income falls outside the above limits you will need to register for self assessment and complete tax returns. For those landlords who have not realised that they should be reporting this income, HMRC have launched a let property campaign which will provide the opportunity to bring your affairs up to date and get the best possible terms to pay the tax you owe. This facility is not available to companies or trusts. 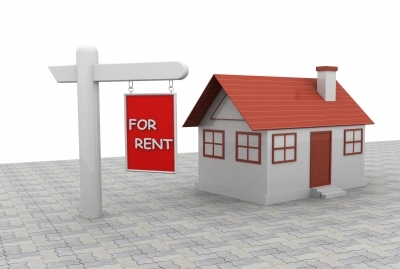 There are various expenses you can claim against the rental income, e.g. repairs, mortgage interest, rates, insurance…the list is extensive. The position for repairs is complex as HMRC only allow repairs which are classed as a revenue expense as opposed to capital, for example where a repair is actually a refurbishment or an improvement. Any landlords with undeclared rental income, for whatever reasons or circumstances, should come forward and make a voluntary disclosure under the Let Property campaign to secure favourable terms. Those that do not face much higher penalties and even a criminal prosecution. Next Next post: Energy – Are You Paying Too Much?